Our final day of Billy the Kid Week. I am celebrating the 130 year anniversary of Billy the Kid’s death by reviewing a bunch of novels featuring Billy the Kid. 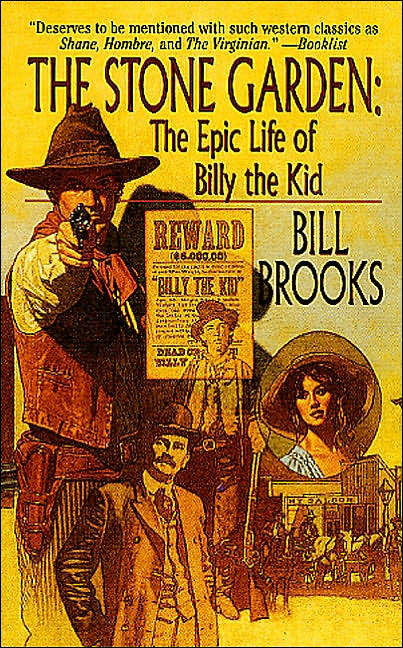 Today’s book is The Stone Garden: The Epic Life of Billy the Kid by Bill Brooks. 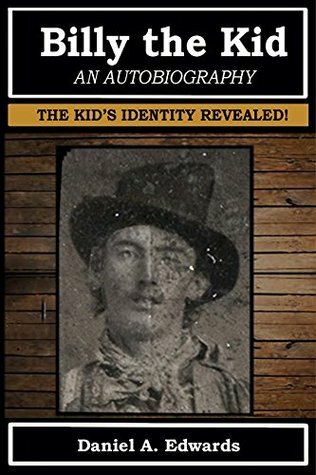 This book is somewhat a sequel to yesterday’s Authentic Life of Billy, the Kid. It is a fictional story about what happened to Billy the Kid after Garrett shot him. It posits that Garrett actually shot a cow thief named Billy Barlow that night and covered it up. This book acts as Billy’s journal. It covers the events of Billy’s life up to the shooting and what happened to him after the shooting as well as if he ever got revenge on Pat Garrett. I love the idea of this book. 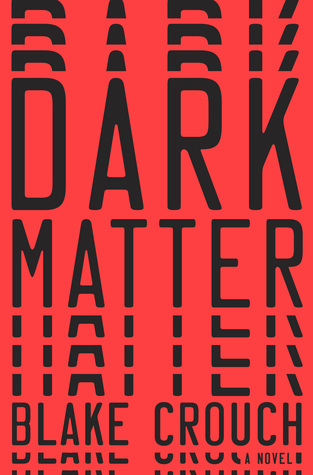 The idea is very similar to another book I read, The Frankenstein Papers by Fred Saberhagen. 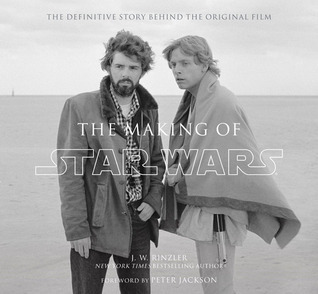 It takes an existing work and continues the story from another point of view. I love that. However, I didn’t just LOVE this book. The main problem lies in the structure. This book’s story is literally all over the place. Brooks jumps around throughout Billy’s life in a non-linear way. You’ll hear about an event that happened in one chapter but not see that event until many chapters later. Plus, half way though the book, the narrator changes to Billy’s girlfriend. We’ll be discussing Billy’s mother in one chapter, then we’ll see an entire chapter on his friend Charlie and his wife. 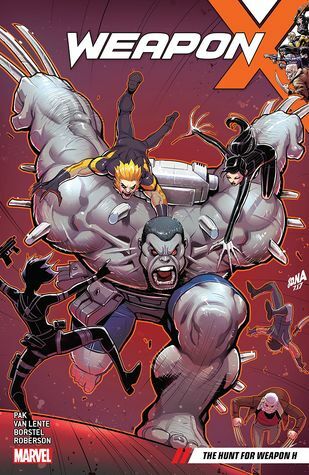 It was really hard to get a foot hold on this book’s story with all the jumping around. And the author kept sticking in poems and quotes from Shakespeare and Lord Byron. It feels like he was trying to turn this book into literature. And it’s decidedly NOT. 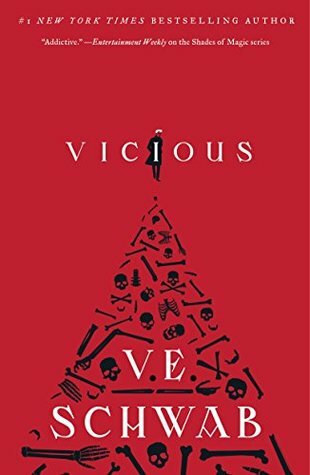 I don’t know, I really wanted to love this book because the hook is great. Billy escaped his death and went on living until he was in his 90s. What happened to him? But just as I would get into the story, the narrator or the timeline would shift and I would have to readjust. It was very disconcerting. I did like how Brooks incorporated passages and events from Garrett’s book. It was obvious Brooks read that book and built his narrative off the text and events in it. But, again, the disconcerting way the novel was written really hindered my enjoyment. So, a recommend? 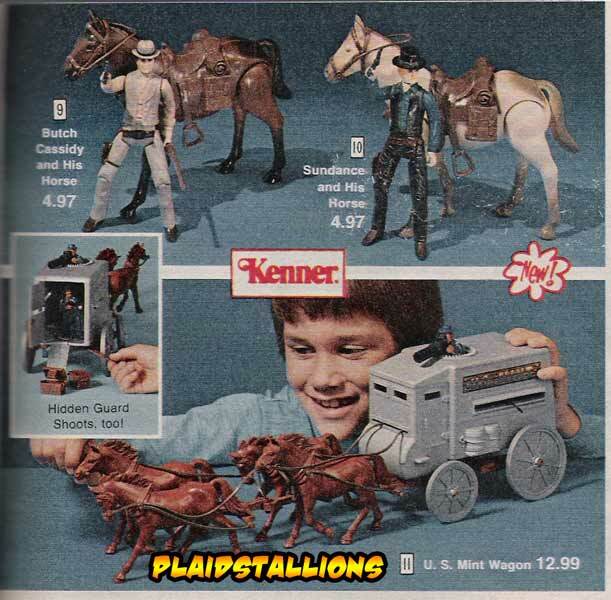 For western fans and/or Billy the Kid fans, yes, but with a warning, the narrative jumps around a lot. But it’s a good enough premise to keep you reading. I never once thought about stopping the book. It’s funny, when I got this book in the mail from Paperbackswap.com, the cover seemed very familiar to me. I honestly thought I’d read it. If I did read it back when I was reading all those western books (early-mid 90s), then I don’t remember it. At all. And I probably won’t remember this again in another few years. 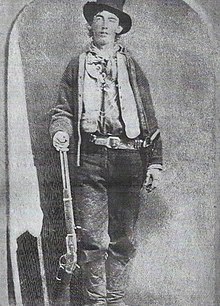 Billy the Kid, aka William H Bonney, aka Henry McCarty, was killed by sheriff Pat Garrett in Fort Sumner, New Mexico 130 years ago today. All this week I am celebrating the anniversary of Billy’s death by reading and reviewing books about the enigmatic outlaw. Today I am reviewing the book about Billy. The main source of most of our information about him. 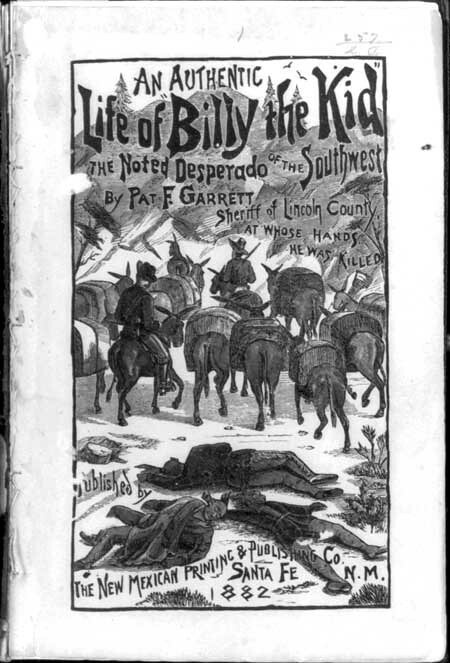 The book was released within a year after Billy was killed and written by the main who killed him, Sheriff Pat Garret. That book is called The Authentic Life of Billy, the Kid. Before I get started, I want to say I’m sorry if this runs a little long. It’s just such a seminal work in Old West literature and a very important book for me personally because of my enthusiasm for the subject matter. I’ll try to keep it short, but I may let my enthusiasm get away with me. The two covers above are for one of the original printings of Garrett’s book around 1882 (left) and the more recent printing of the book in the Oklahoma Library Press Western Frontier series (right). The latter printing being the one I read. The official title of the book tends to change a bit with each edition. The title page of the edition I read has An Authentic Life of Billy, The Kid: The Noted Desperado of the Southwest Whose Deeds of Daring and Blood Made His Name a Terror in New Mexico, Arizona and Northern Mexico. The cover of the earlier edition just has An Authentic Life of Billy the Kid The Noted Desperado of the Southwest. It was ghost written by Ashmun Upson, a sheriff buddy of Pat. This book is considered the authority, but many people don’t realize there was another first hand account of Billy’s death. John Poe, a deputy who rode with Garrett the night Billy was killed, wrote his version of the events of that night. It was released in Wild World Magazine in 1919 and then collected into a hardcover titled The Death of Billy the Kid in 1933 (cover above). Poe’s account mostly matches up with Garrett’s but there are a few inconsistencies between the two. I got Garrett’s book off Paperbackswap.com. 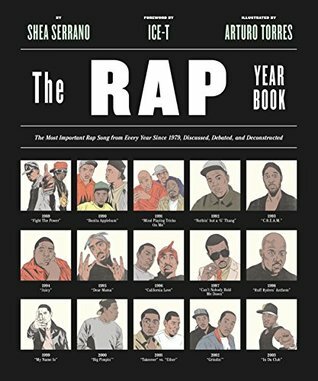 You can also buy copies from Amazon.com or BarnesandNoble.com. Or, if you prefer, you can just read it for free on the internet. I’ve wanted to read this book for years and I thought the 130th anniversary of Billy’s death is as good a time as any. This book is an interesting read. It’s fascinating on many levels. It’s a first hand account of events in the Old West. That alone is interesting. 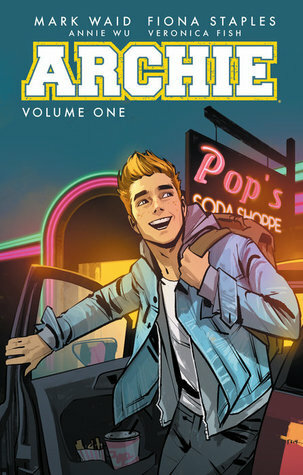 Plus, it details the events in Billy’s life by someone who knew him and it supposedly details the events of his death by the man who killed him. However, it’s obvious that this book was a PR move by Sheriff Garrett. Billy was very popular with the people of New Mexico and the way Garrett supposedly killed Billy in the dark in what can only be called a surprise ambush was certainly frowned upon. Garrett needed something to “clear the air” and tell his side of the story…however true that side was. Immediately several things are called into question. The first half of the book is obviously written by Ashmun Upson in the style of the old “dime novels”. The events in Billy’s life are portrayed in fantastic style. Plus, many of the supposed events are suspiciously similar to tales of outlaw daring-do from other dime novels. Some of the wording of the stories isn’t even changed from stories printed in the 1840s. The last half is written in straight forward frontier prose by Sheriff Garrett. He meticulously tells the tell of his hunting down and killing of The Kid. However, his events and details don’t really mesh up with each other and he contradicts himself several times. A few days before he kills Billy, Garrett mentions that his party stumbled upon some voices talking in an orchard. They could also see a shadowy figure walking around but couldn’t identify him. Garrett would later find out it was, in fact, Billy. Then, on the night of the killing, Garrett says he couldn’t see Billy’s face but he immediately recognized his voice. If he could easily recognize just Billy’s voice, why didn’t he in the orchard? Day 3, Hump Day, of Billy the Kid Week. I am celebrating the 130th anniversary of Billy the Kid’s death this week by reading a bunch of books about the famous outlaw. Today’s book is Anything for Billy by Larry McMurtry. I’ve actually read this book before. I even wrote an article for one of my Weekly Geeks entries back in 2009 about historical fiction and I mentioned reading this book. 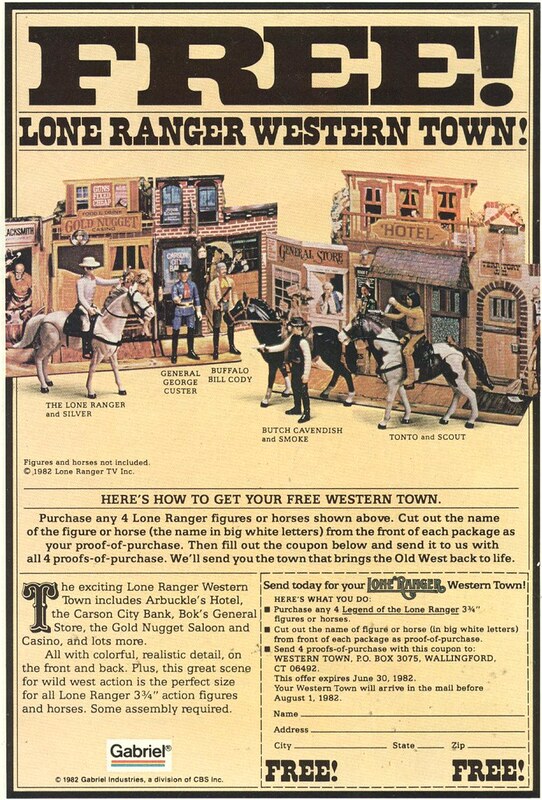 After seeing Young Guns in the theater back in 1988, I became obsessed with Billy the Kid and the Old West. I read tons of books, fiction and non-fiction, about that time period. I discovered this book in the early ’90s during a vacation with my family. The back mentioned it was about Billy the Kid, so I read it. And I really enjoyed it. When I wrote that 2009 article mentioning this book, I got the bug to read it again. 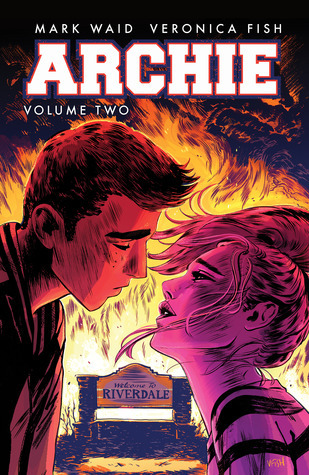 So I grabbed a copy off Paperbackswap.com and read it again just a month or so ago. And the book is still good. It is most definitely not a shoot ’em up western. It is more a character study of the western gunslinger. The book is written as the journal of “Sippy”, an author from the East Coast who packs up and moves West when he becomes disillusioned with his life. He meets up with Billy Bone and Joe Lovelady and tags along with them on several adventures. 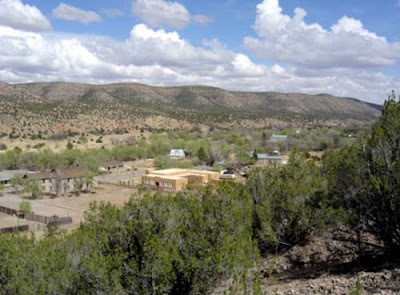 They meet several rough and tumble characters and travel to tiny western towns in the middle of nowhere. It’s a steady, methodically paced journey. The book is Sippy’s remembrance of his time with Billy. Sippy even mentions other characters in the book that have gone on and written their own Billy books years after the events in this book and “misremembered” all the events to make themselves look better. It’s a nice commentary on legends and fame. And that may be the most interesting thing about this book. It’s a deconstruction of myths and legends and how we perceive and create these legends. Also maybe the juxtaposition of the reality of a legend against what people believe about the legend. Very interesting stuff when you think about it. McMurtry chooses an interesting portrayal of Billy. He’s a terrible shot with a pistol or rifle (which is historically inaccurate). McMurtry describes him as ugly (also not historically accurate). And this book’s Billy is also extremely immature and a slave to his own impulses (probably very historically accurate). 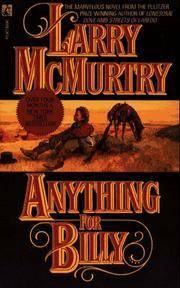 However, it’s obvious McMurtry was looking to create his own version of Billy the Kid because while he uses a few historical places in Billy’s life, the characters and events are mostly fiction. So, did I enjoy it again this second time? I did. It’s a fun lazy Sunday western. 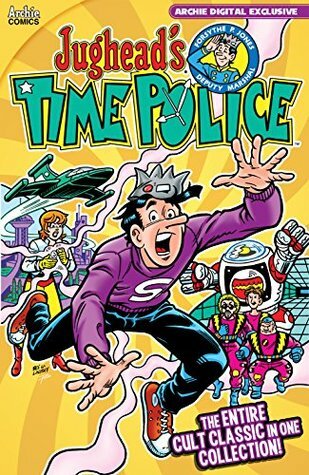 And I like how it’s written, with the main character Sippy remembering the events of so long ago and how he can mention what happens to some of the characters many years later. I did enjoy it and I can recommend it to fans of Billy the Kid or western outlaws. Or anyone that loves a good western. 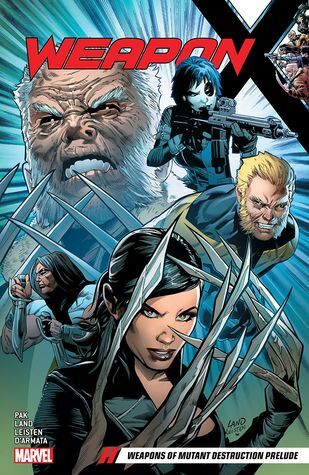 But, go in realizing this isn’t a “shoot em up”, it’s more about the characters than the action.